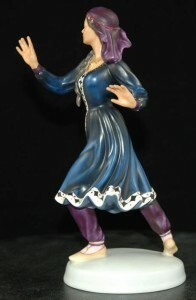 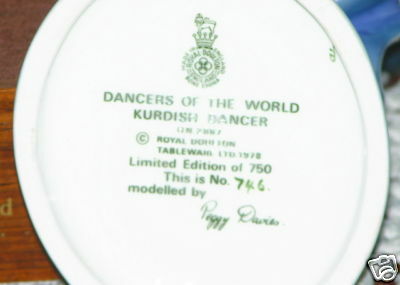 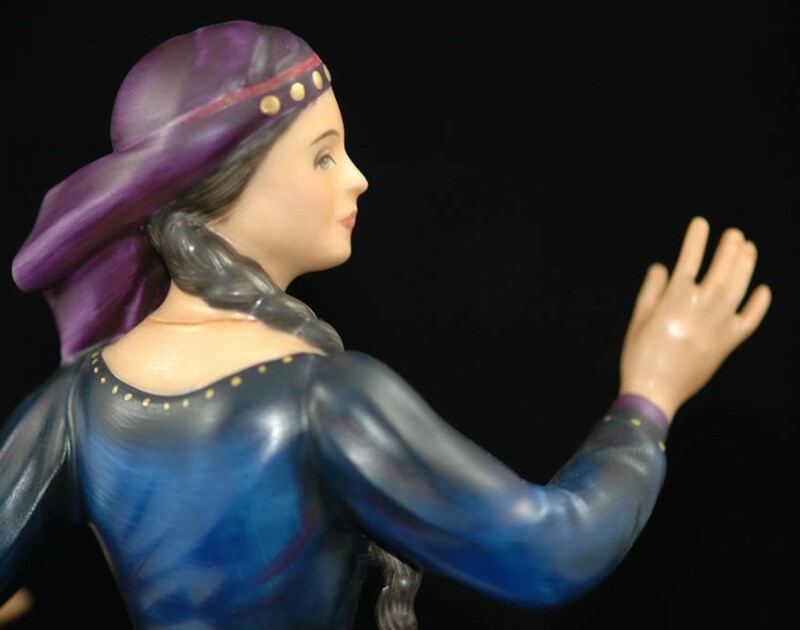 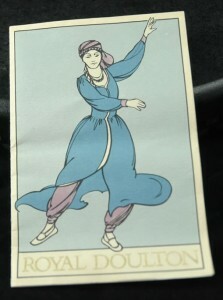 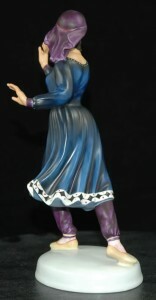 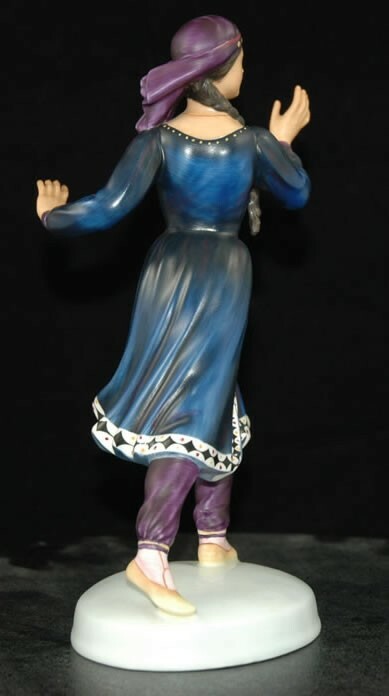 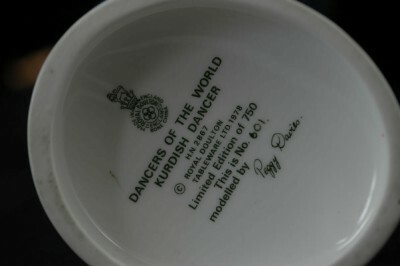 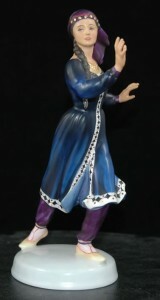 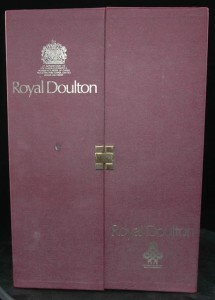 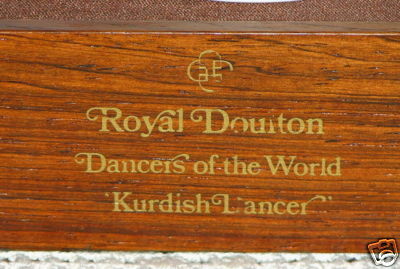 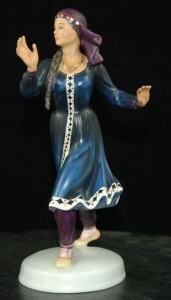 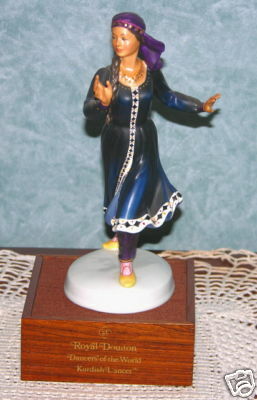 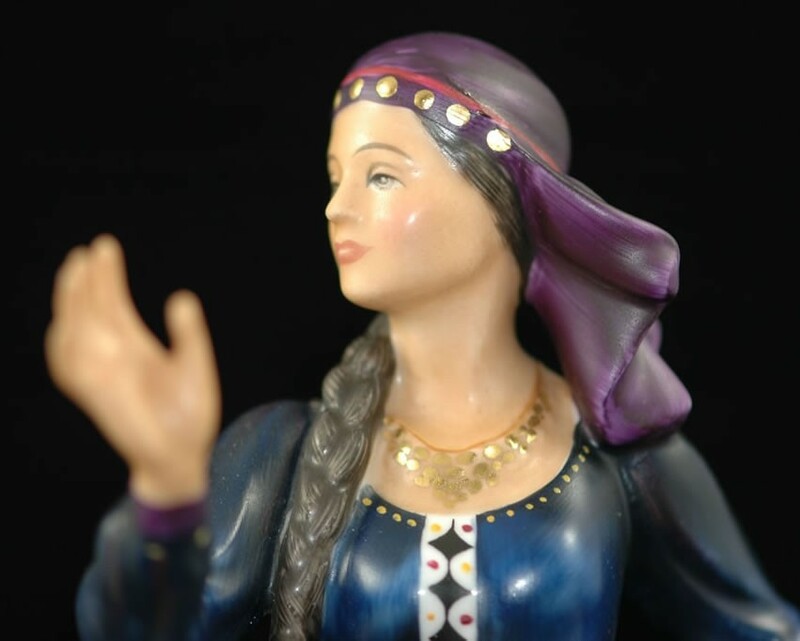 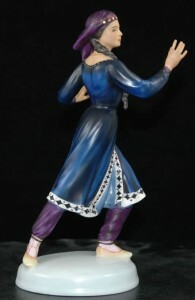 Royal Doulton Kurdish Dancer H.N. 2867 from the Dancers of the World Series. 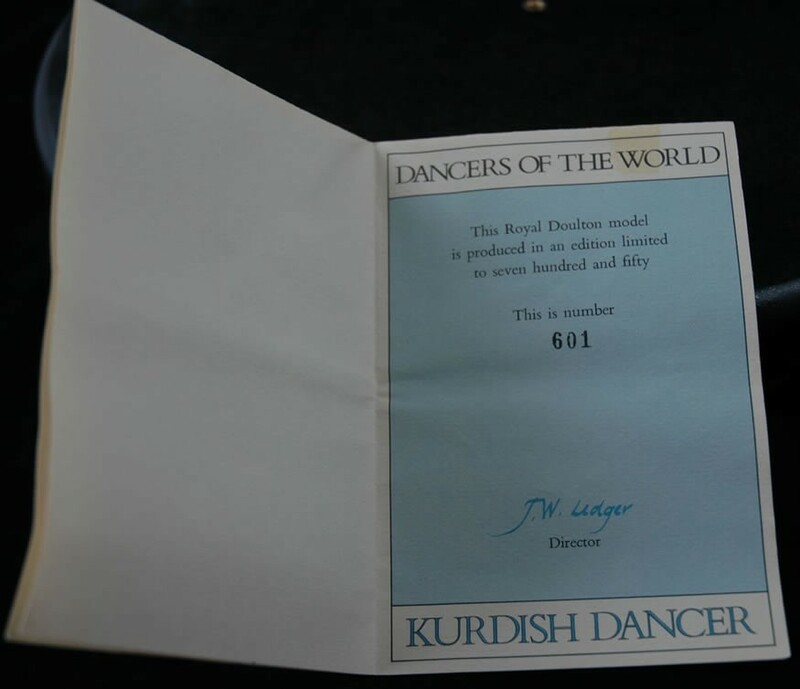 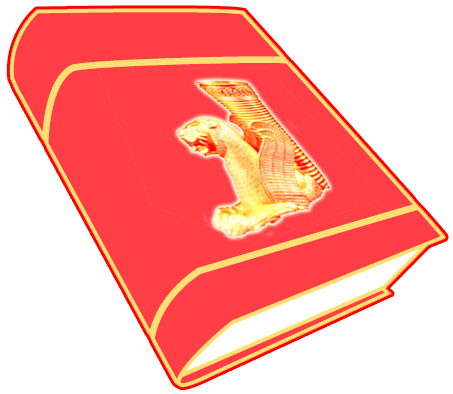 This is #746 of a Limited Edition of 750.